Chinese plywood is a hardwood faced good quality plywood. It is a moisture-proof easy to work board with a high bending strength. Chinese plywood is used internally and is non structural. Chinese Hardwood Faced Plywood conforms to EN363-2, EN314-2. 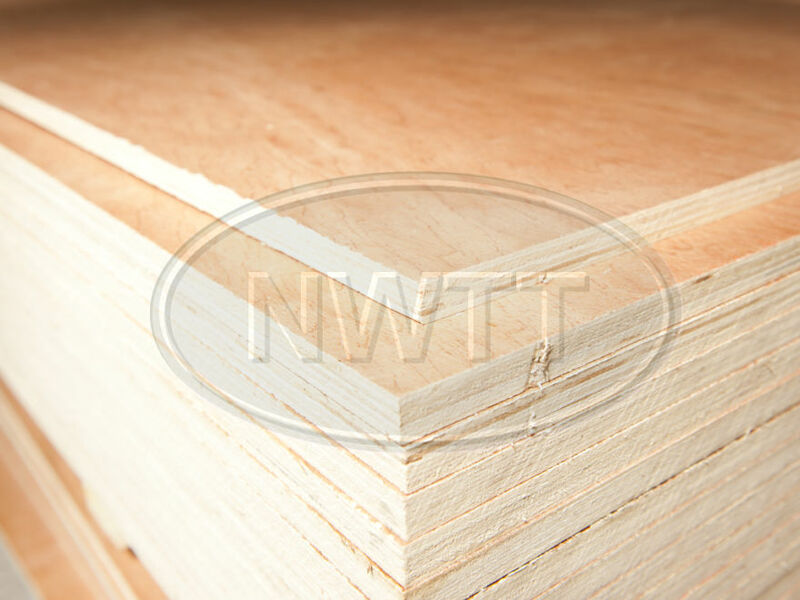 Chinese plywood is available in various thicknesses; 4mm, 6mm, 9mm, 12mm, 18mm and 25mm. supplied in 8ft x 4ft (2440 x 1220) sheets.